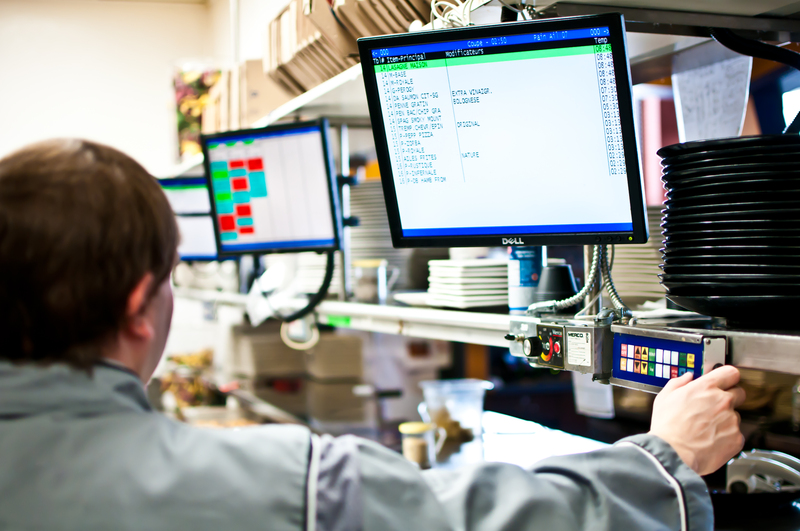 Think POS systems aren’t suitable for small restaurant budgets? Think again! Here’s how you can get an affordable POS system that fits your business’s needs. 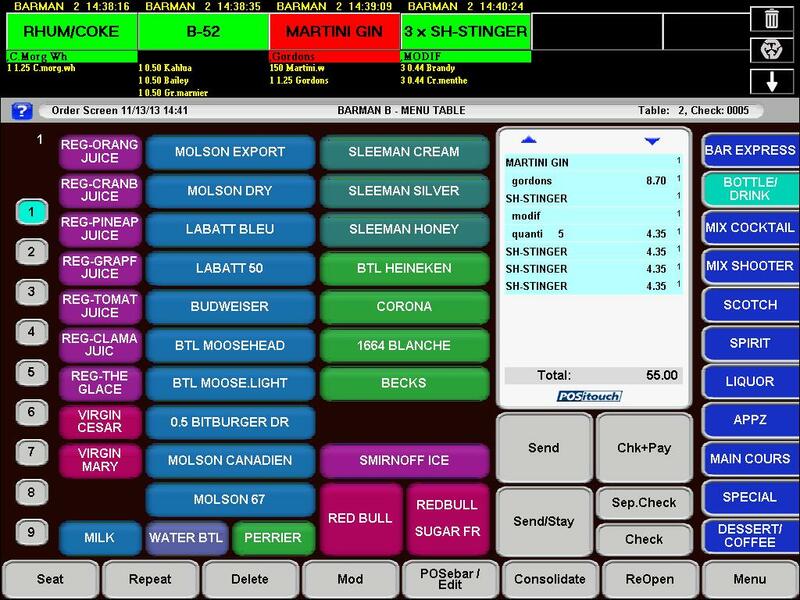 What’s most important to consider while choosing a POS system for a bar? Discover some of the aspects to keep in mind in order to make an informed decision. 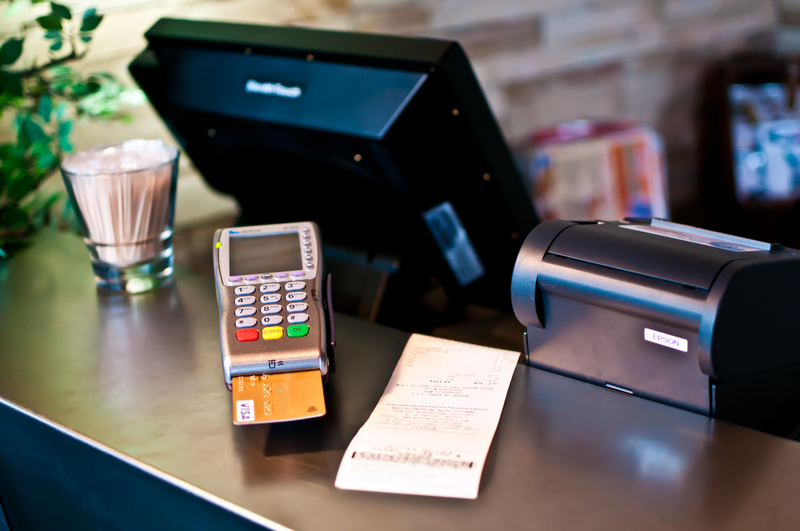 Which Point of Sale system should I choose for my restaurant chain? To help you make the best choice, here is an overview of the main aspects to consider when choosing a new Point of Sale system for your restaurant chain. 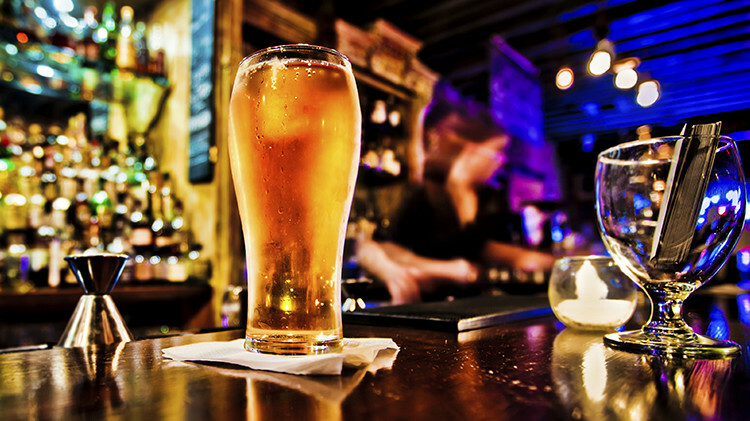 How can beer tap flow control help your business? Beverage losses and billing errors can add up and take a serious toll on your business. Bar, nightclub, and restaurant owners everywhere often ask: how can these losses be minimized—or eliminated completely?